Values and principles to be effective they have to be conveyed in a more flexible more subtle way. Today with the guidance and enthusiasm of our own Chelsea, Dan, and Lisa we will explore in both word and song the ways our own 7 principles have found form in Broadway show tunes. 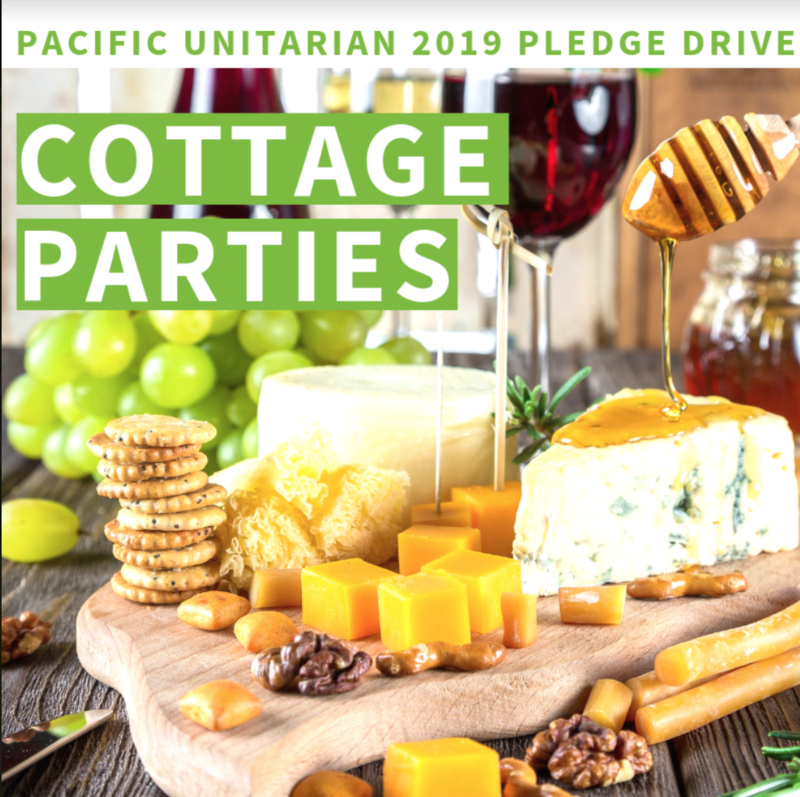 Next Post September 9th: Pacific Unitarian’s Water In-Gathering Service: Water, Water, Everything.